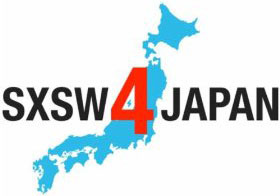 experience architect weblog: SXSW4Japan ROCKS! 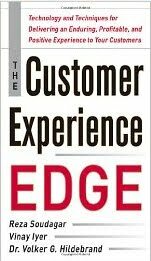 I'm so glad to hear the the innovators in our industry are taking time to consider those who are less fortunate. It makes me proud to be involved with SXSW!